Please note, this page is about Student Representation ("Student Reps" in each programme and "Faculty Reps" for your whole faculty). For more general "political" and campaigning representation on a wide range of topics please see UBU Council. 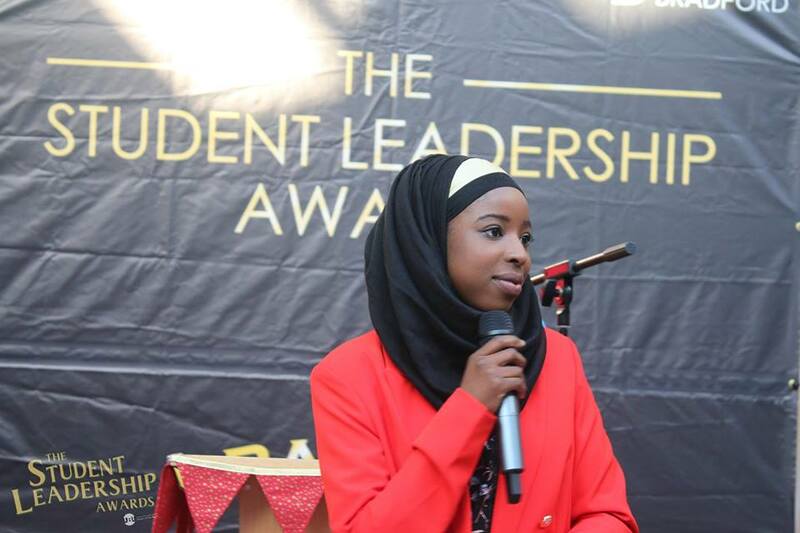 Our representation system is made up of hundreds of student leaders, who are elected to represent other students in their programme and within their academic faculty. Student views, feedback, ideas and concerns are presented throughout the University. Elected student officers, student representatives and professional staff are able to work with the University to better the student experience. Students are able to present their feedback and issues on their student experience to the Universities senior management committees in order to influence university practice and strategic direction. The student representation system is jointly supported by both the University and the Students’ Union. Working in partnership both parties are committed to ensuring that an effective and professional approach to engaging students in representation provides positive enhancements to both the student experience and student success. Our representatives are tasked to constantly talk to the constituency of students that they represent. They will continuously seek to ask for student opinion on the all aspects of the student experience. Representatives will liaise with university staff to ensure that any negative experiences of the student body are resolved. Because of the nature of partnership between university staff and our student body, most issues are resolved very quickly between student representatives and programme staff. Through our bespoke training you can enhance your CV by adding experience to make you stand out from the crowd. Also as a volunteer you automatically become eligible to start your journey in qualifying for one of our special "Student Leader Awards".